Finally found a cosplay event in Tokyo that I happen to be here for. 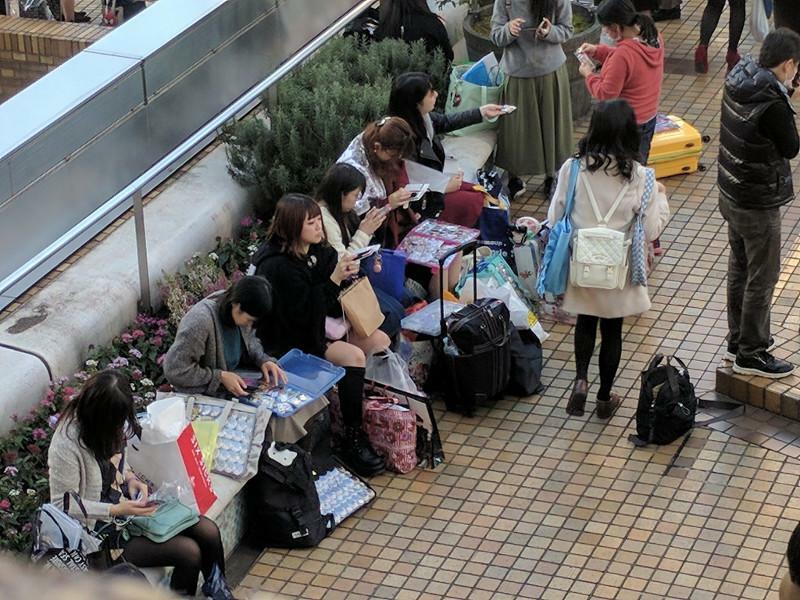 A lot of people already know about Comiket and Anime Japan, but for the first time I found an event that seems to be all about cosplay cosplay cosplay! There are at least 10,000 people here – possibly a lot more. 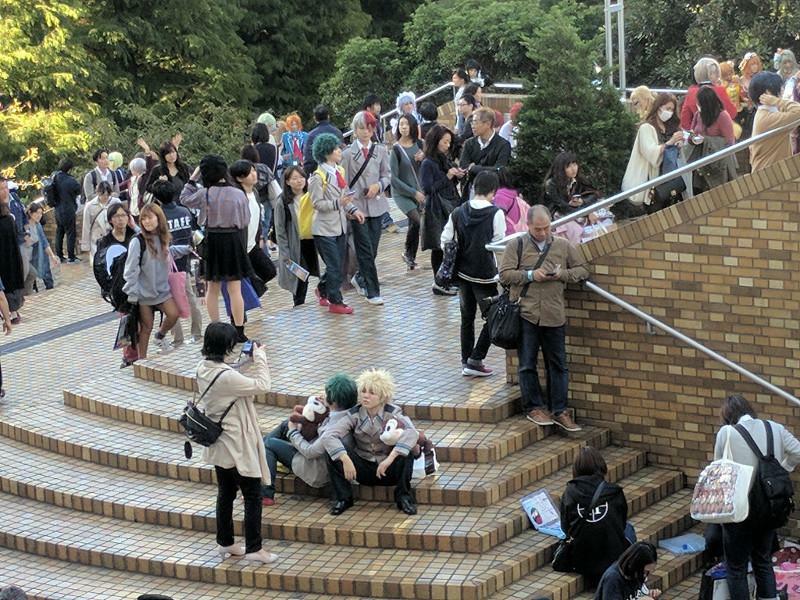 I’m not sure what the actual registration numbers are of people going into the AGF festival – but there are definitely thousands and thousands of people hanging around outside near Sunshine City’s entrance by the stairs. I’m curious what the officially published numbers are, and if Acosta itself keeps track of numbers outside of the AGF festival. It’s also very hard to tell who is actually a paid participant in the event; it seems like Acosta expects people to register for a badge or sort of passport for the event – photographers and cosplayers alike – but this doesn’t seem enforced nor enforceable in many places as most of the cosplaying seems to take place outside in a mostly public space on the stairs of Sunshine City.